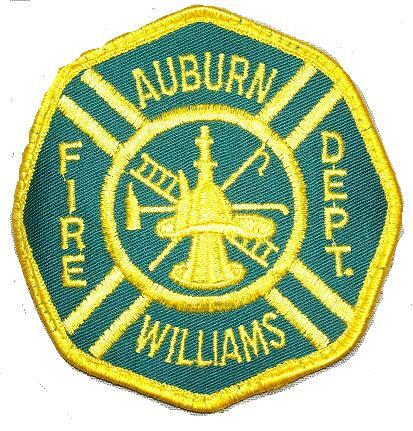 The Auburn Williams Fire Department will be a citizens focused organization, recognized for superior quality of service and high performance results. Integrity and a commitment of excellence will be the benchmark of our organization. The Auburn Williams Fire Department will achieve this mission by satisfying citizens and creating value through the consistent delivery of service which clearly meets the present and future needs of our citizens. To apply, please mail completed application to: Auburn Williams Fire Department, P.O. Box 69, Auburn, MI 48611. For application, click here. 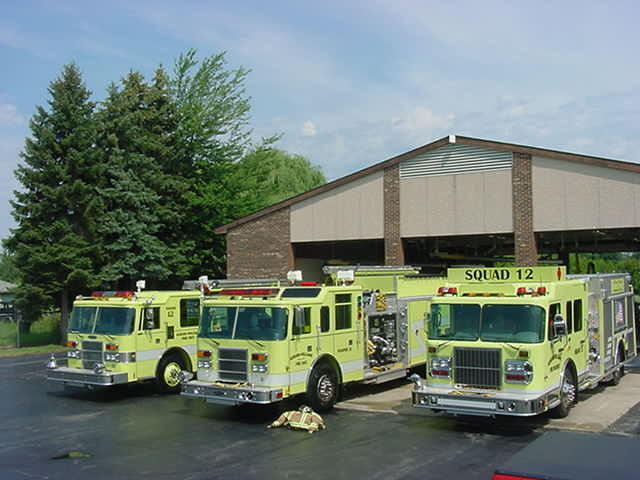 The Auburn/Williams Fire District and Fire Department has served the City of Auburn, and the Township of Williams for the last 62 Years. The Fire Department is a force of 36 Volunteer Members handling 400 to 600 fire and medical runs per year.